Why the delay? 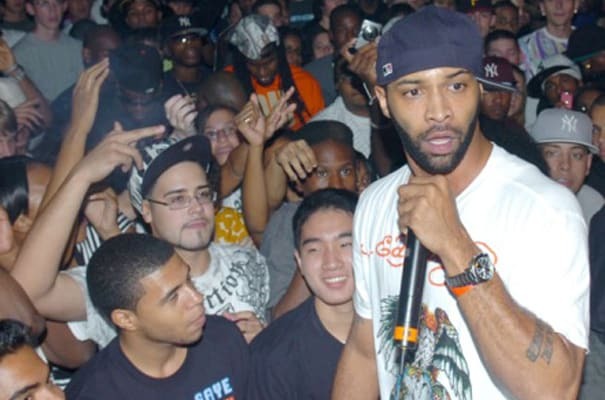 Similar to Black Rob, Joe Budden's self-titled debut spawned a massive hit in "Pump It Up." But Budden failed to establish a second hit single and his album limped to gold. Still, we were on the lookout for his sophomore album, The Growth, but it was never released. Def Jam's then-President, Jay-Z, claimed Joey never handed in the album, but Budden claimed otherwise. Either way, it was never released, Joey hit up the mixtape scene with his Mood Muzik series, and eventually dropped his follow-up album on Amalgam Digital under the title Padded Room. Complex says: Just like how Jigga did with The Growth, we prefer to pretend like we never even heard Padded Room. If anyone asks, Mood Muzik 2 was his sophomore album.